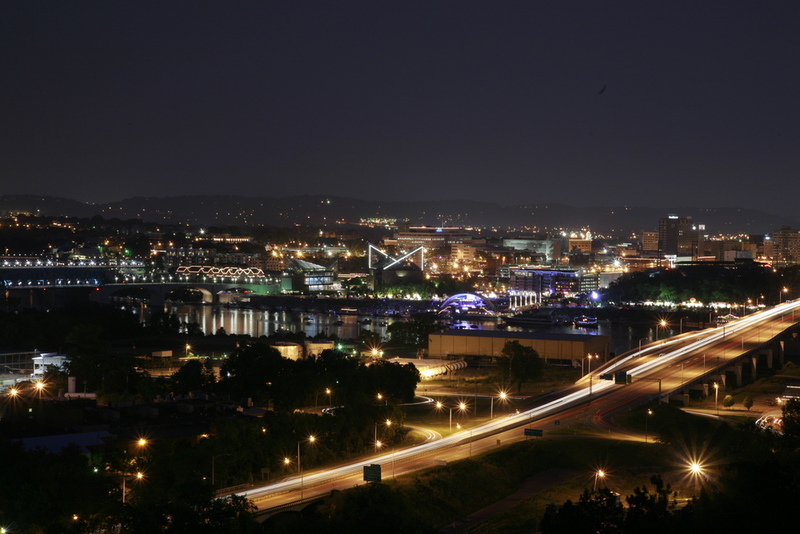 The Sustainability Professionals of Greater Chattanooga group promotes sustainability through the development of sustainability professionals. SPGC is a group of sustainability professionals working together to further the sustainability profession here in Chattanooga. SPGC members get access to a network of sustainability professionals, targeted workshops, and many other benefits. Check our Membership page for more details. Please check our events page for details on our upcoming events. While many of the events will be members-only, there will be a few open to the public, so check back often.